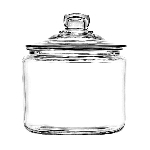 With this 10 Inch High Apothecary Jar you can make elegant and beautiful decorative touches in your house or at other events such as weddings. 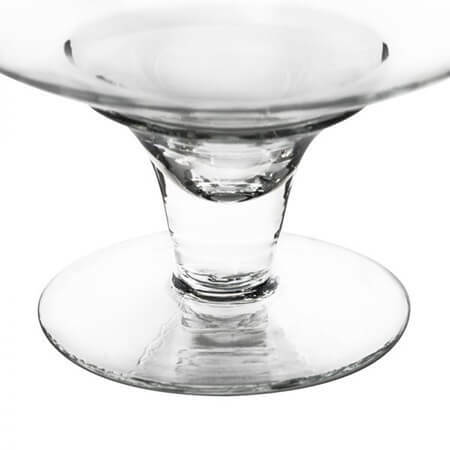 Fill the glass jar with pine cones of varying sizes, colorful fruit such as lemons, loose sand and seashells, and so many other ideas that you can set out alone or place a candle in for display. 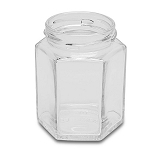 You can also use those same creative juices to fill this apothecary jar for centerpieces at celebrations. 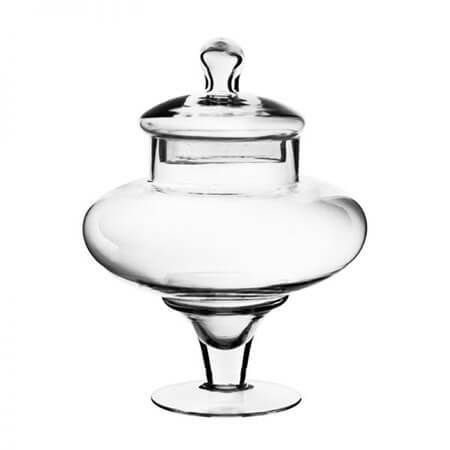 Candy buffets are a very popular item to offer at larger events and with these buffet candy jars, you can choose the contents based on flavor, shapes, or color themes. Shake things up and just choose all your favorite sweet goodies and fill up all these jars with mismatched, but oh so tasty, candies that guests can choose from to take home their little piece of the pie. 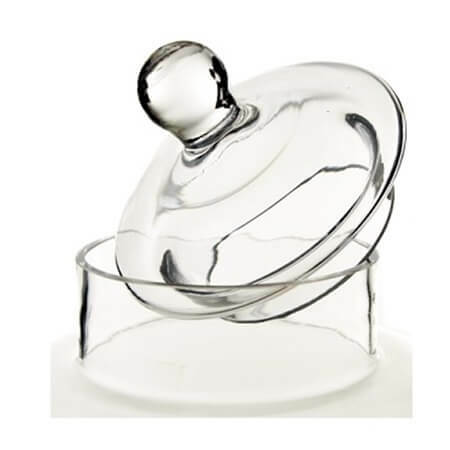 The fun and creative design of this glass container is perfect for any event, home or shop that likes to avoid the typical and add a touch of style. 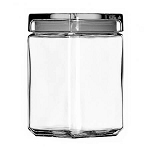 There is such a range of fillers that can make this unique jar into a decoration that will be talked about. Order yours today!